Two works by FSU Art MFA alum Janis Brothers’ Suwannee Project will be on exhibit this summer at the Boca Raton Museum of Art’s 62nd All Florida Juried Competition and Exhibition and Camera USA: National Award and Exhibition held at The von Liebig Art Center in Naples. 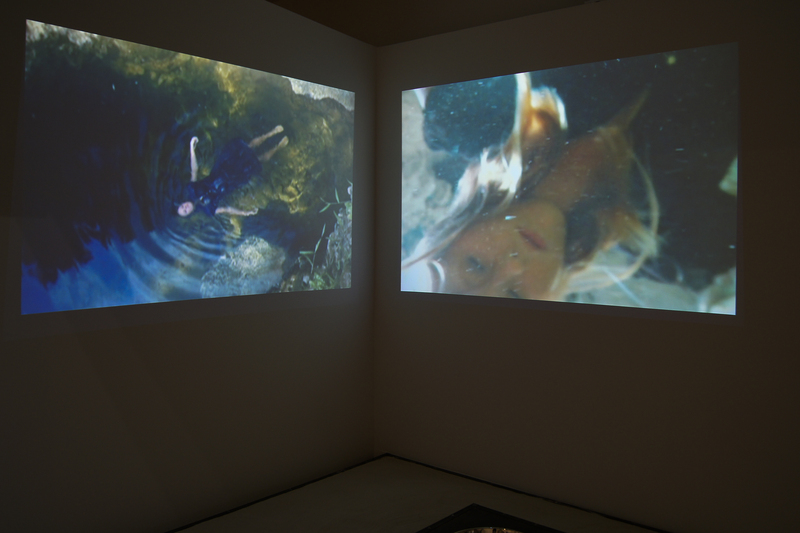 These works stem from Brothers’ ongoing Suwannee Project, a multi-media series that includes installations, photographs and video examining questions of loss in youth, time and ultimately life. 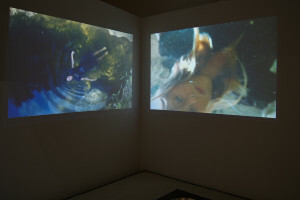 Documenting events from 2005 and 2011, the video installation at the Boca Raton Museum of Art That Was Then/ This Is now Vigil, tells a story of loss occurring in a mysterious place, north Florida’s Suwannee Springs. The pungent smell of sulfur emitted from this natural wonder where thousands of tourists once sought relief in its healing waters now holds death; death not only of life but also of the spring itself, bringing questions of environmental loss. This work will be on display from May 8th-July 14th. Floater III was chosen as one of fifty photographs selected nationally that will be on exhibit from June 17th-August 23rd at The von Liebig Art Center in Naples, Florida. The jurors in this exhibition include world-renowned photojournalist Harry Benson, photographer of the Beatles and every American president from Eisenhower to Barack Obama. Christopher Rauschenberg, photographer and son of Robert Rauschenberg and Susan Weil, and Ron Bishop, Director of the Bob Rauschenberg Gallery at Edison State College, assisted Benson in jurying this exhibition. The opening reception will be held on Friday, June 14th from 5:30 PM-7:30 PM.